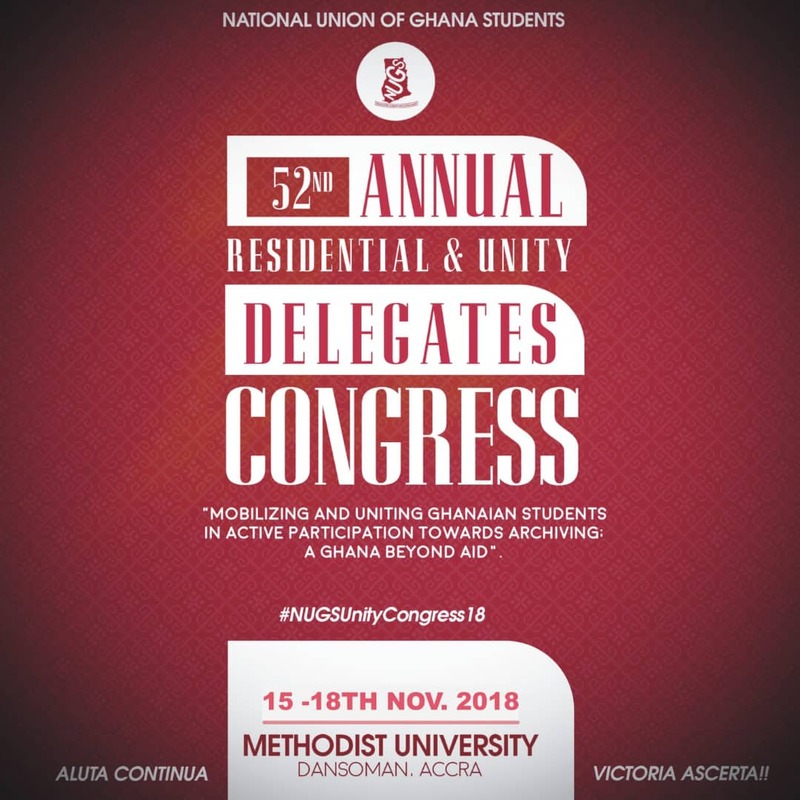 The University of Cape Coast (UCC) and the Nyankpala campus of the University for Development Studies (UDS) Local chapters of National Union of Ghana Student have boycotted the NUGS Congress currently ongoing at the Methodist University in Accra. 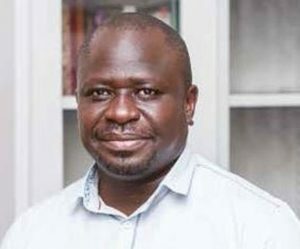 The President of UCC Local NUGS Mr. Ebo Mensah Acquah had in an earlier interview with ATL FM monitored by choicism.com, indicated that UCC union will not align itself with any of the divided factions. His comment comes in the wake of controversy surrounding the national leadership of the mother Union. Mr. Acquah further pointed out that UCC will not secede from the mother Union of NUGS despite its leadership controversy. “What we are doing is to boycott congress by any of the factions. We will however attend any meeting or congress that is co-chaired or organized by the two presidents being Elisha Essumang and Frank Amoakohene,” he added. 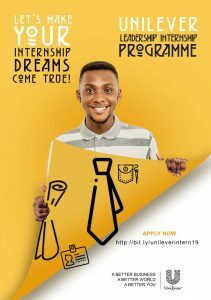 It will be recalled that the University of Ghana SRC announced their secession from the Union due to the divided front. 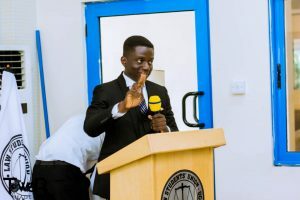 The statement added that the University of Ghana SRC will only be part of the Union when the two factions come together to form a united students front. Choicism.com has also intercepted a statement issued and signed by the General Assembly leadership UDS Nyankpala campus asking its members not to take part in the said NUGS congress. The General Assembly leadership of UDS Nyankpala campus wishes to bring to the attention of the entire students body that, there is no NUGS Unity Congress this year as speculated by others. Mr. Frank Amoakohene a Co-president of NUGS organized his Congress last week to elect Executives for a fraction of NUGS which indicates there is no Unity Congress anywhere. Therefore the GA leadership sees it to be waste of students funds if UDS Nyankpala campus participates and pay dues and capitation to any particular fraction of NUGS if the other party involved is in no agreement to come together for NUGS to achieve it’s core mandate. However, some members of the Executive Committee and the General Assembly leadership is not aware of any delegates or participants to any congress, hence anyone attending any soo called NUGS unity congress is going on his/her own accord.